As a Learning Partner at Disney English, you will support Foreign Trainers in instructing children ages 2-12 at our Language Learning Centers throughout China. 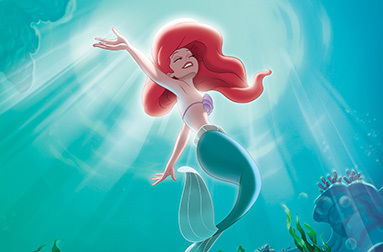 Learning Partners use an innovative and immersive Disney program, leveraging beloved Disney characters, stories, songs, animation and other materials to provide a highly engaging and effective, premium experience. What are the qualifications that will help you achieve success at Disney English? Check each learner’s homework during class time each week and make corrections as needed. Holidays and Sick Time off provided. 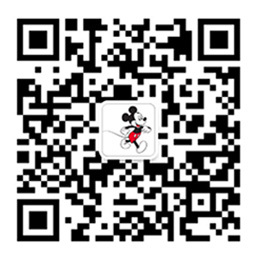 See open positions at the Disney Store in China Learn more. See open positions at the Shanghai Disney Resort Learn more.